I am using Prestashop cloud with default theme. I have enough quantities of every combination. But my accessories tab shows nothing. And I use left column in every page. 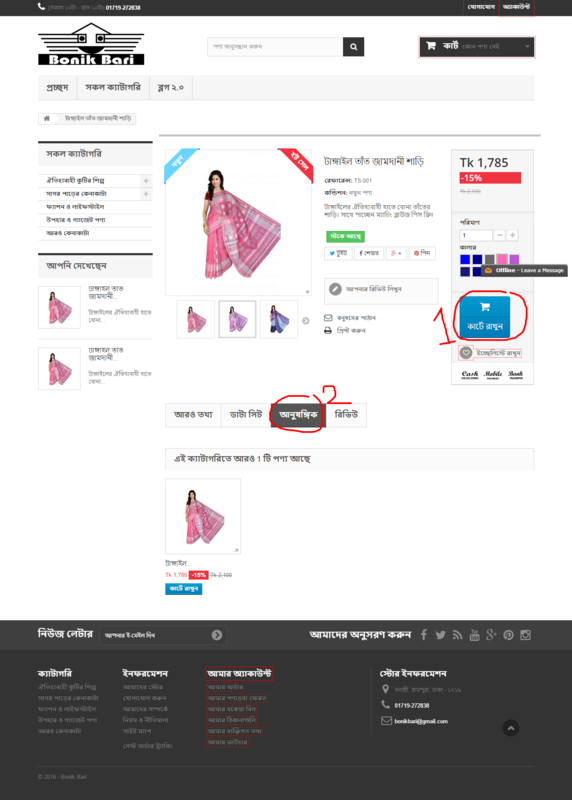 Without left column, shopping cart icon displayed left side of "Add to cart" text. But Now display on the top of "Add to cart" text. I want to display shopping cart icon left side of text. I attache a screenshot and "global.tlp, global.css, product.tlp, product.css" in zip folder. at the end of global.css ? Thanks vekia. It works for accessory tab. "Add to cart" problem solution please.